Verveine Cedrat Eau de parfum is an ode to Mediterranean summer harvests. With this refreshing fragrance for women, Jeanne end Provence takes you to the heart of the summer heat, in a citron orchard surrounded by verbena fields. 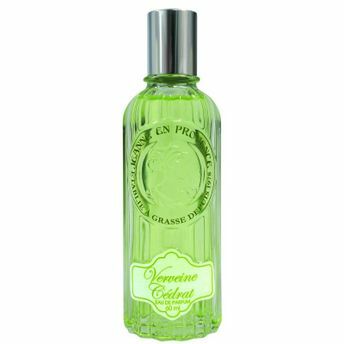 Alternatively, you can also find many more products from the Jeanne en Provence Verveine Cedrat Eau De Parfum range.